Do you drool over house and condo listings, or find yourself saying “I can do that!” any time you watch real estate shows on TV? Then a career in real estate might be for you! 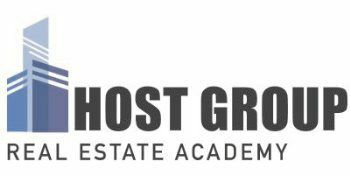 The first step to becoming a licensed Real Estate Salesperson in MA is to take Host Group Real Estate Academy’s 40-hour pre-licensing class. Ongoing class dates offered ON consecutive weekeNDS REFER to the schedule to the right. You choose the schedule for this instructor-led class in our Boston video lab. Learn more about our Real Estate Salesperson video class.